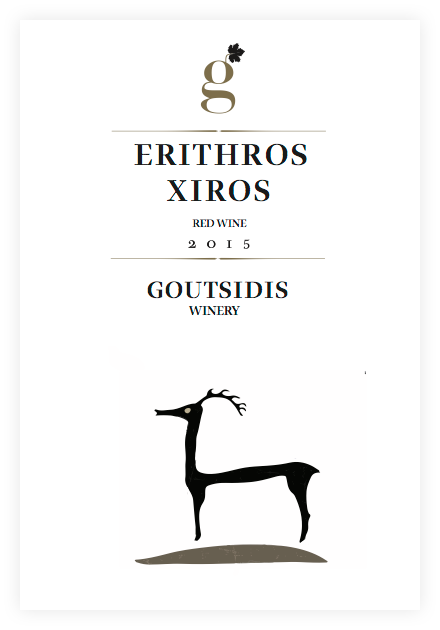 The history of Goutsidis Wines begins in 1997 in a place of unparalleled beauty by the river Evros in Northern Greece. 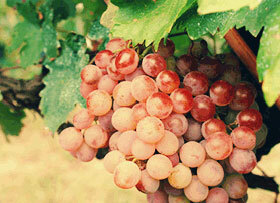 In our own 75 acres vineyards grows some of the best local and foreign grape varieties. 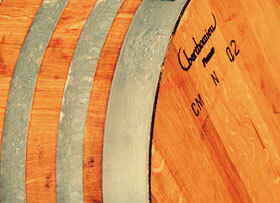 The wine is created in our small winery, a few hundred meters from the vineyards. 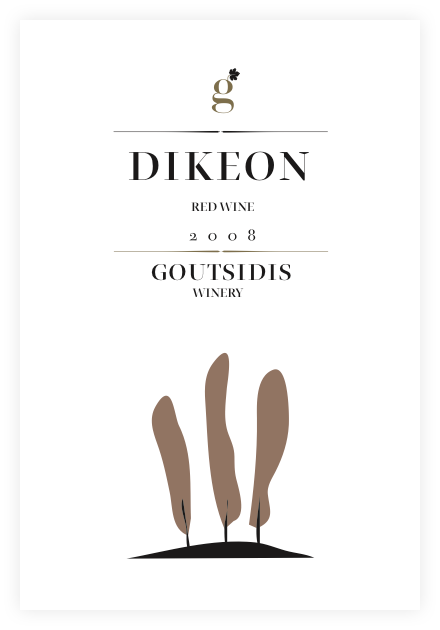 The Gutsidi’s vineyards are located in Dikea of Evros at the Greece-Bulgaria-Turkey triangle. 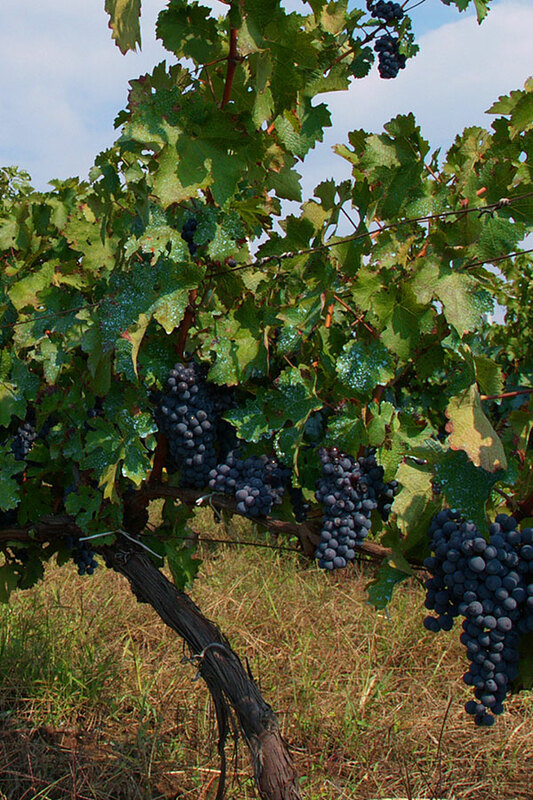 The vineyard extends on hills where ancient Thracian mounds are located and thats why its called Somersaults Righteous Vineyards and it has been recorded from the 16th century by Turkish historian and traveler Evliya Çelebi. 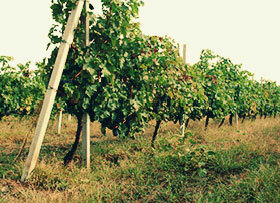 The planting was carried out after strict selection of the location for each variety. The culture is biological. 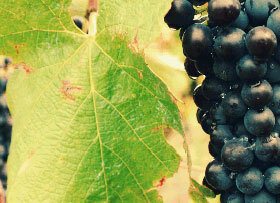 We use “green harvest” so that each vine nourishes not more than 2.5 kg grapes. Low yields, proper winemaking, and monitoring of all processes, help to reveal the potential of each variety, producing products with character and high nutritional value. 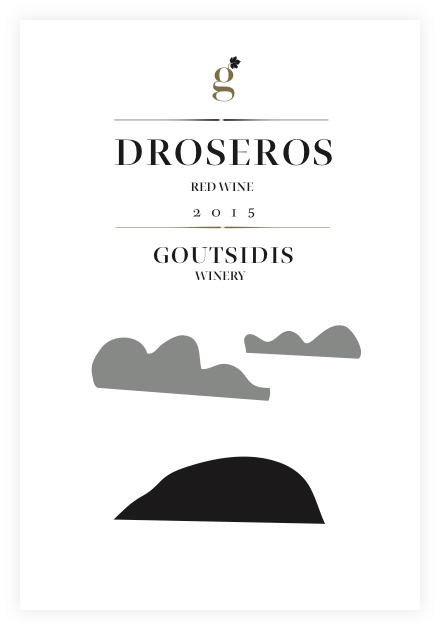 The vines grow in cold winters and mild dry summers, while on the slopes blowing a gentle wind. The climatic conditions formed by the river Evros, are critical to maintain the climate mildness all year round. 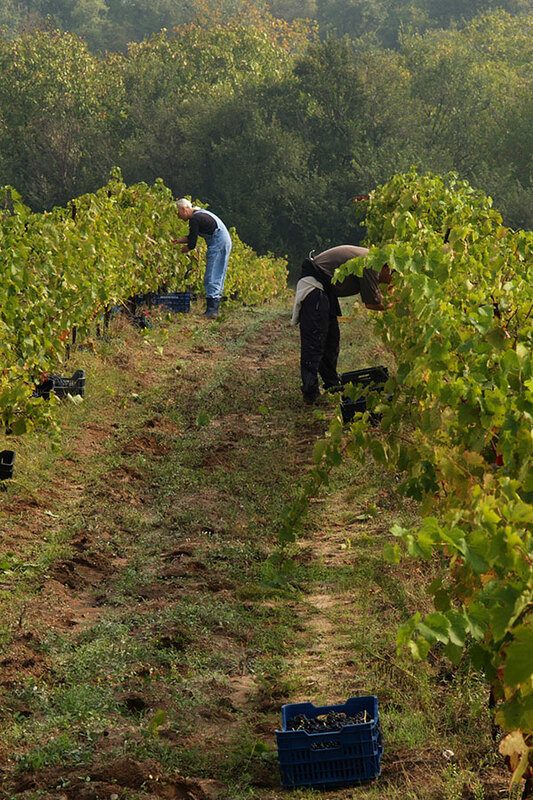 The climatic specifics in conjunction with appropriate cultivation and winemaking techniques shape the identity of our wines. 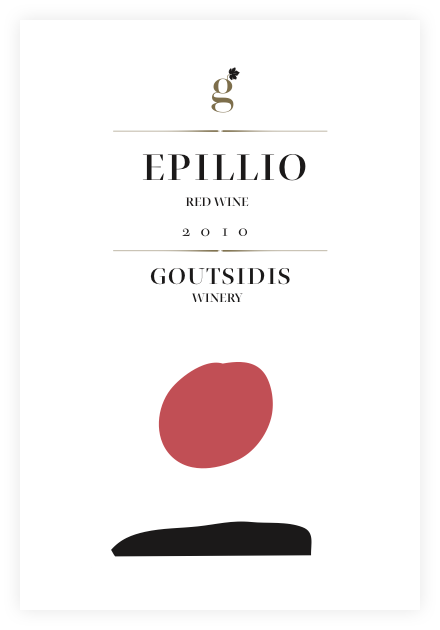 The exceptional terroir of the vineyards, organic farming, low yields and fair treatment of aromatic and polyphenolic potential of each variety contributes to creating high-quality wines and nutritional value. 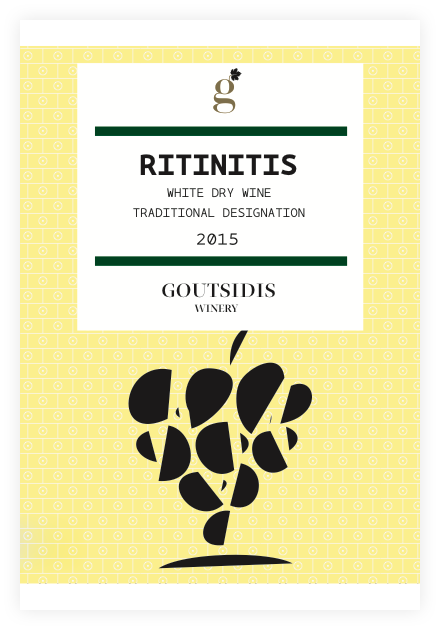 In this place thrive some of the major Greek and international grape varieties. 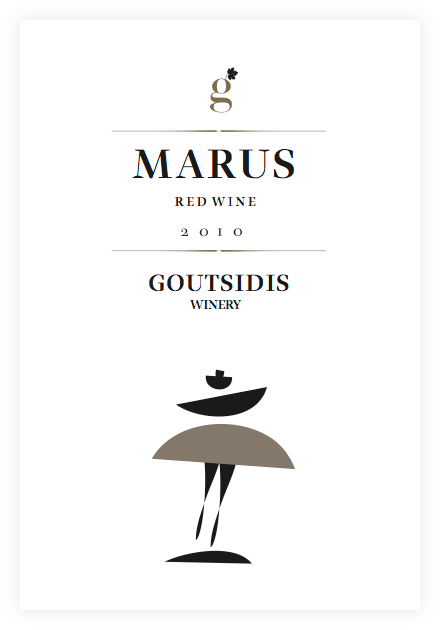 For your romantic evening: music, candles, good food, superb Gutsidis wines and you’re off to a great start! 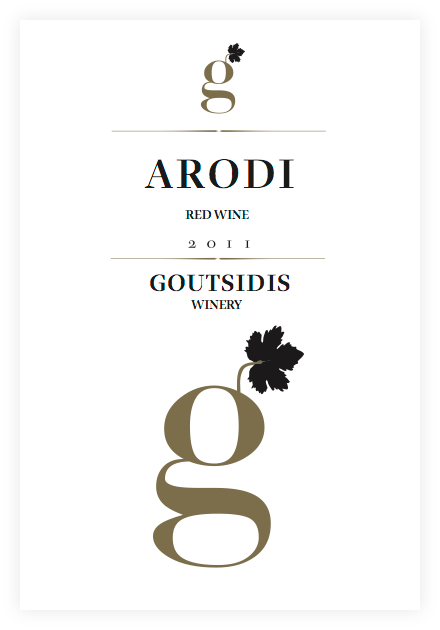 Sour Mavroudi (Xinomavro) Limniona, Mavroudi, Cabernet Sauvignon, Syrah, Merlot and of course the special local variety padimate.